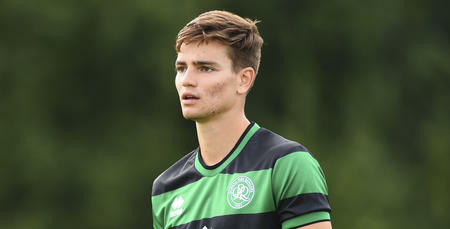 R’S youngster Joshua Wallen has signed a new one-year contract. 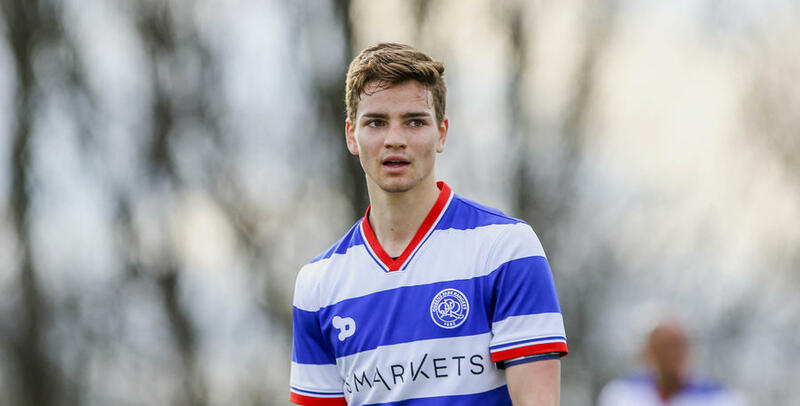 The Australian midfielder – who recovered from a long-term injury earlier this season – has featured five times for QPR’s Under-23s this campaign. Wallen’s new deal keeps him in W12 until the summer of 2018.